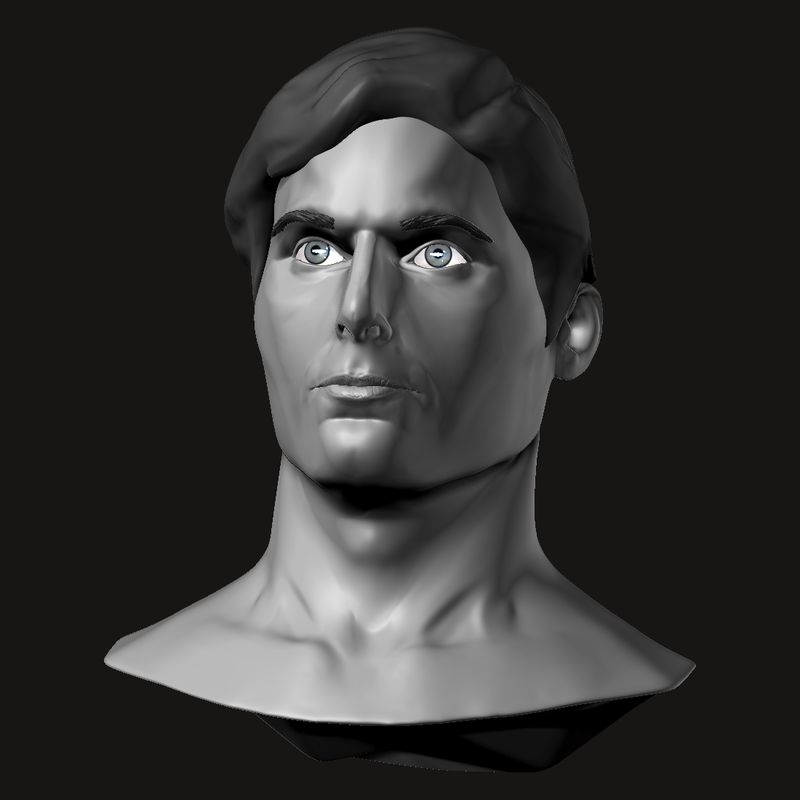 ZBrush 4R2 – DynaMesh: Bye bye manual retopology? 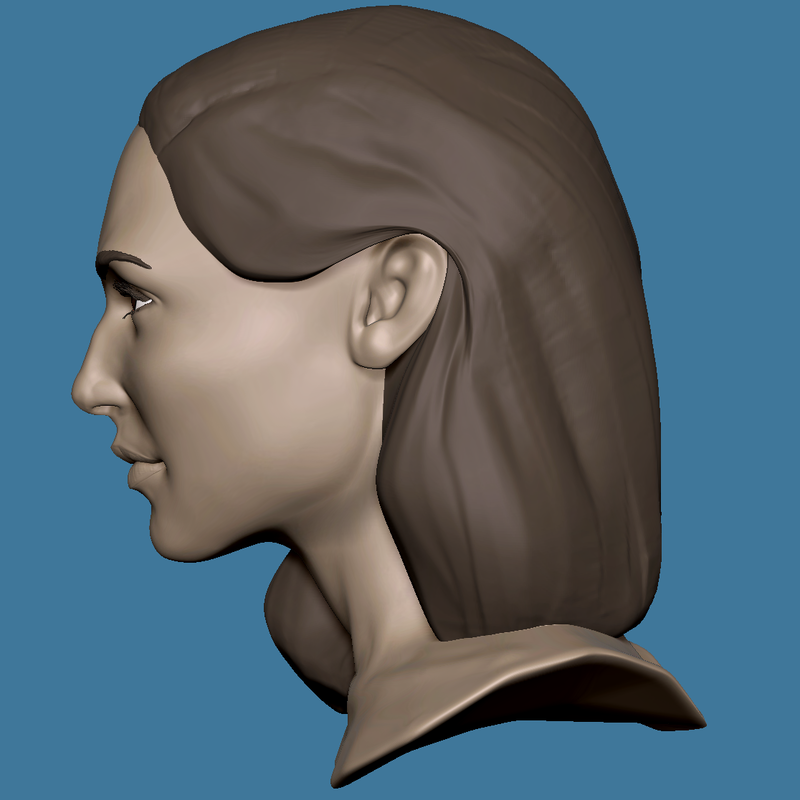 Update Jan 29, 2013: Even with ZBrush 4 Release 5, QRemesher and the topology brush, the dream of never having to do manual retopology is just that a dream. Manual still gives the best results, although I am sure Pixologic will improve their algorithms. The title of the article is a bit misleading but I keep it for historical purposes. DynaMesh is a new feature of ZBrush 4 release 2 that allows the user to add to a mesh while at the same time maintaining an evenly distributed topology! What is even better about DynaMesh is that the new topology is mostly made of quads, making it easier to sculpt in ZBrush and animate in other 3D apps. I am not certain but I suspect this instant retopology technology was borrowed from Sculptris after it was acquired by Pixologic. 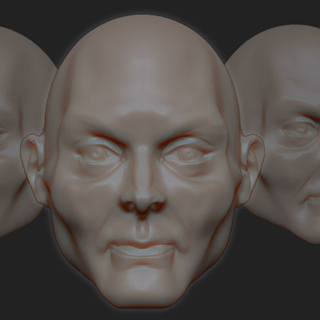 The main difference between Sculptris and ZBrush with instant retopology is that Sculptris only uses triangles whereas ZBrush uses mostly quads. 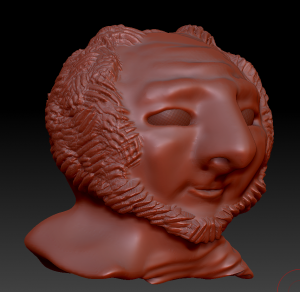 While DynaMesh reduces the work required for retopology it is not perfect. Stray triangles may appear in the retopologized surface that will need to be edited out manually. To make use of DynaMesh, here are the steps. Once DynaMesh is enabled, ZBrush can automatically retopologize your mesh every time you hold down the control key while clicking and dragging on the canvas. Simply clicking and dragging turns sculpted features into a more uniform mesh and maintains quads for most of the new retopologized mesh. This is useful for fixing topology after stretching a model with the Morph Elastic Brush or the Snake Hook Brush. 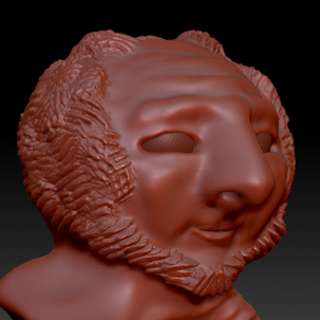 Dynamesh really shines when retopologizing after inserting a mesh. ZBrush 4 Realase 2 has added a number of “Insertion Brushes” which allow the artist to add meshes to the current mesh. In my example I inserted a nose on a sphere. Control clicking and dragging will combine the old mesh with the inserted mesh. The combined mesh will again be composed mostly of quads with no breaks between the previously separate meshes. To prevent two meshes from being combined, remember to use Group split before remeshing to turn them into separate subtools. You can also control the resolution of your retoplogized mesh with the slider underneath the DynaMesh button. Increasing the slider before remeshing creates a finer mesh. Decreasing the slider before remeshing creates a coarser mesh. Below is my DynaMesh example sped up 5 times.